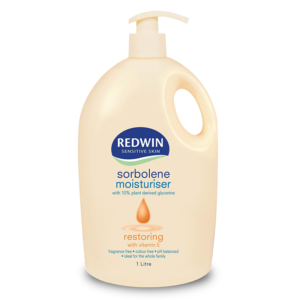 Redwin sensitive skin sorbolene hand wash is the perfect soap free alternative, in a convenient refill bottle. 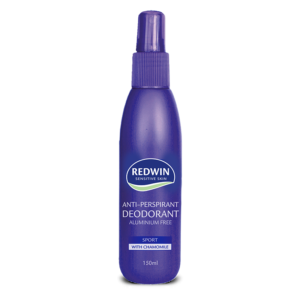 It doesn’t contain the ingredient sodium lauryl sulfate (SLS), a harsh surfactant (cleanser) and known skin irritant for sensitive skin. 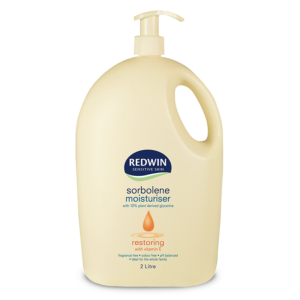 Its restoring nature locks in moisture whilst gently cleansing hands making it a preferred hand wash for dry and sensitive skin, suitable for the whole family. 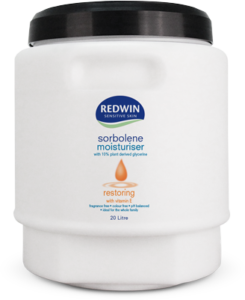 WHAT IS REDWIN SORBOLENE HAND WASH WITH VITAMIN E REFILL FOR? 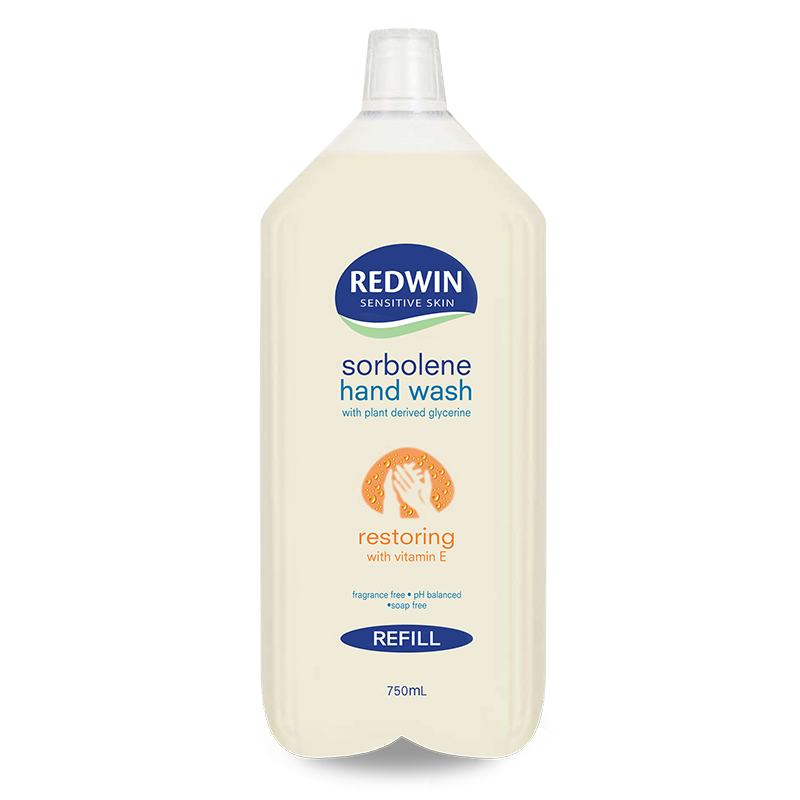 The 750ml refill is an economical and convenient way to use Redwin sorbolene hand wash.
WHO IS REDWIN SORBOLENE HAND WASH WITH VITAMIN E REFILL FOR? 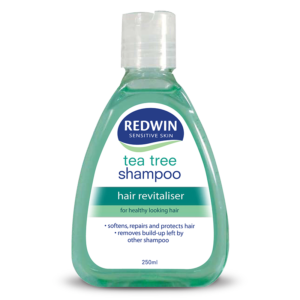 Anyone looking for a gentle yet effective alternative to harsh soaps and hand washes that can dry and age the hands. Suitable for all skin types and all ages. 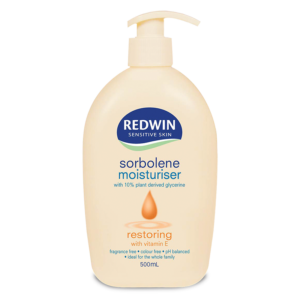 WHEN SHOULD I USE REDWIN SORBOLENE HAND WASH WITH VITAMIN E REFILL? Conveniently refill your soap dispenser as required. 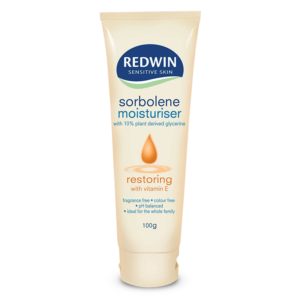 WHY SHOULD I USE REDWIN SORBOLENE HAND WASH WITH VITAMIN E REFILL? The unique formula is effective at cleaning hands yet leaves hands feeling soft and moisturised, unlike soaps and harsh hand washes. Water (Aqua), Sodium Laureth Sulphate, Ammonium Lauryl Sulphate, Glycerin, Cocamidopropyl Betaine, Sorbitol, Disodium Laureth Sulfosuccinate, Cocamide DEA, Sodium Chloride, Glycol Sterate, Tertasodium EDTA, Citric Acid, Triticum Vulare (Wheat Germ) Oil, Methylchloroisothiazolinone, Methylisothiazolinone. Refill your hand soap dispenser as required. 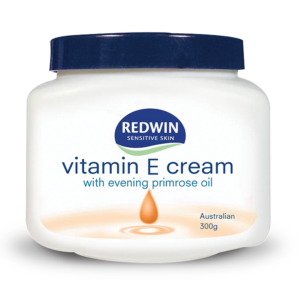 Apply the desired amount onto hands and massage into skin.